The agricultural Salinas Valley is well-known for its nutrient-rich soil and excellent climate for farming. 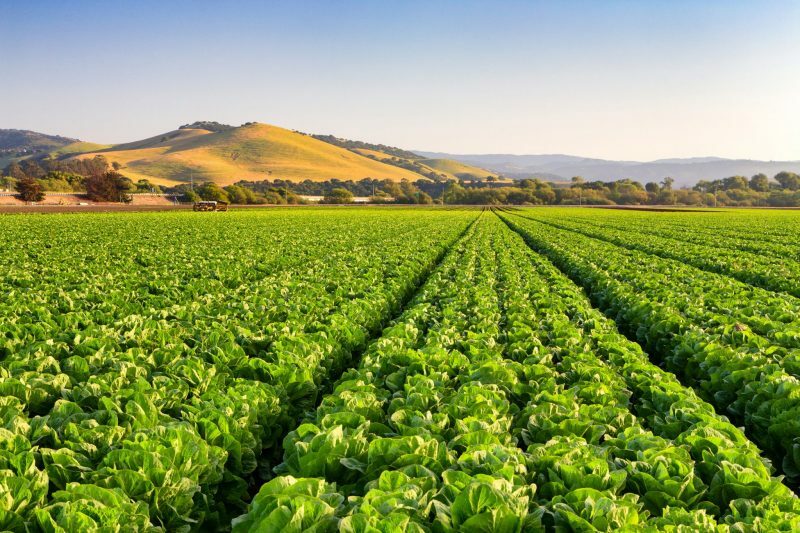 Home to an $8+ billion agriculture industry, it’s the world’s largest lettuce producer and home to major agriculture businesses such as Dole, Driscoll’s and Taylor Farms. Located just 60 miles south of Silicon Valley, Salinas is also an ideal location for agtech startups to grow. 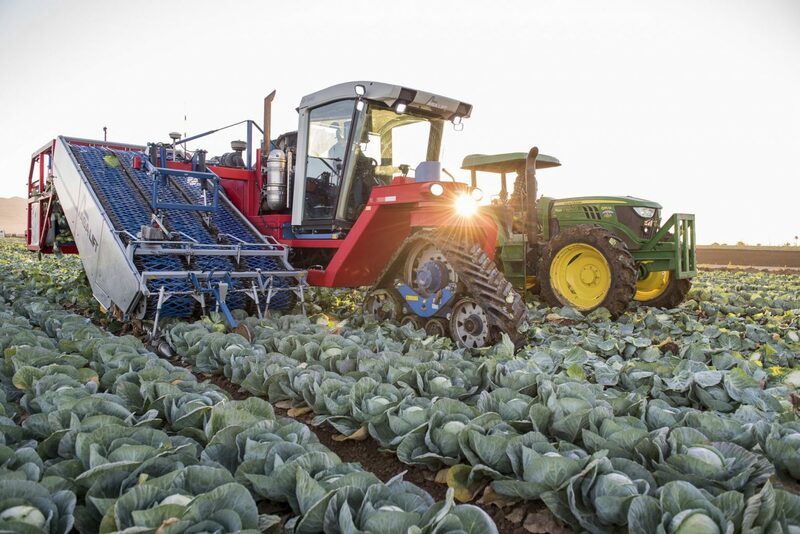 Salinas entrepreneurs and major ag companies alike are developing cutting-edge technologies to address some of the world’s most critical challenges in sustainability, precision agriculture, renewable energy, and food safety. From the Western Growers Association’s first-ever Center for Innovation and Technology, to the THRIVE Accelerator Program that works specifically with agtech startups, Salinas has a wide range of programs dedicated to helping agtech businesses and entrepreneurs succeed. Salinas has been lauded by the Los Angeles Times, NPR, and other national media for its efforts to educate and engage its workforce in its new high-tech economy. 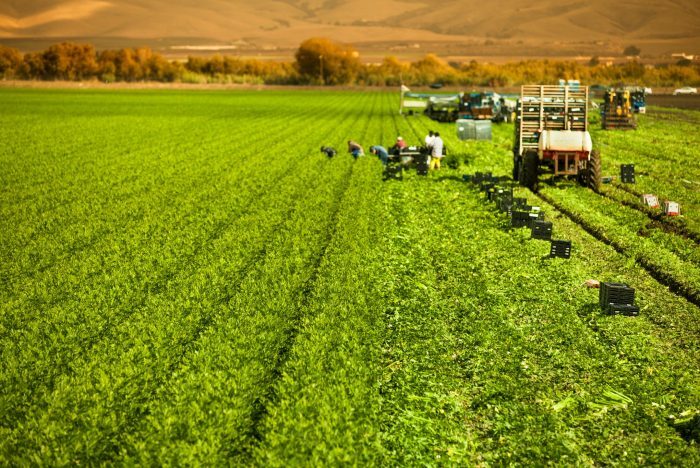 What’s more, with a rapidly-growing downtown and a low cost of living compared to other California locations, Salinas is increasingly attracting skilled professionals and young talent who want to make their mark in the agtech space. #1 Producer of Fresh Foods in the U.S.
Salinas-based Taylor Farms is North America’s largest supplier of salads and healthy fresh foods. 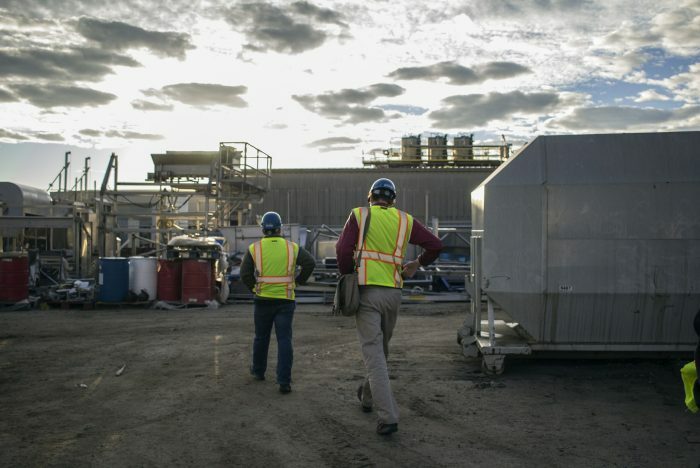 Established in 1995, the company operates 12 facilities across North America and produces 120 million servings of fresh food every week, serving leading customers in foodservice, retail produce, and prepared foods.